Spring is here and all kinds of flowers are blooming out doors and indoors in my own “paper garden”. I’m no pro at actually gardening outside. It’s something I hope to change someday. 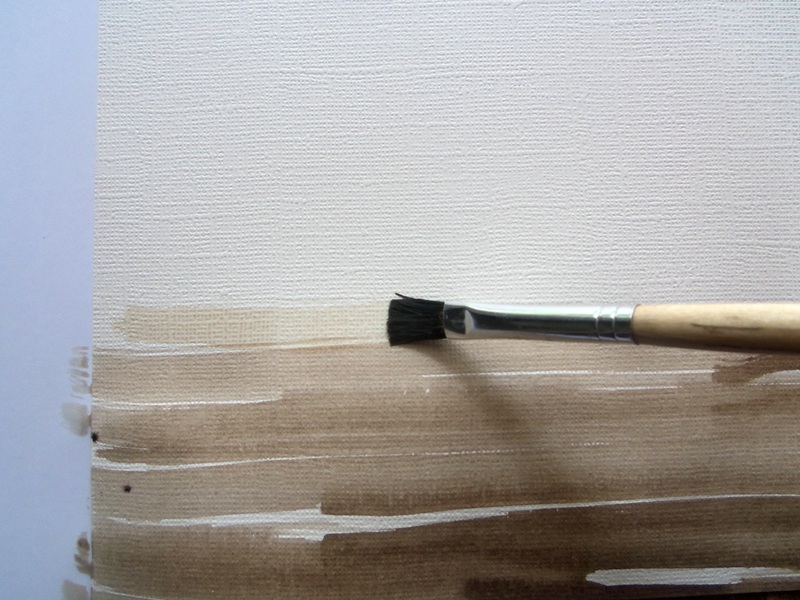 For me the hot Florida weather is no motivation to be outside much and I really prefer the air conditioned comfort of my art studio to create blooms for my art projects that I wouldn’t even be able to grow in this hot weather anyway (I know, lame excuse). My hats off to all you brave Florida gardeners! 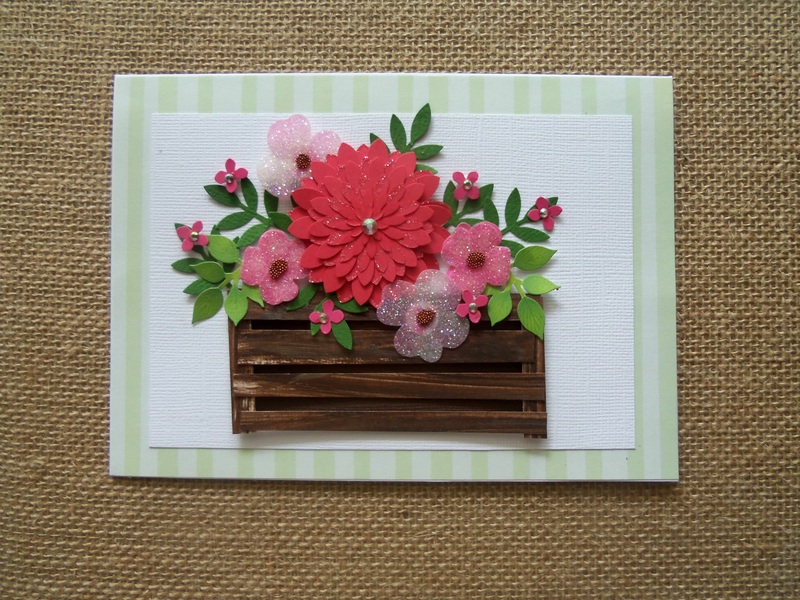 With all the distressed wood trends out there, I came up with a card set design I called “Spring in a Crate”. 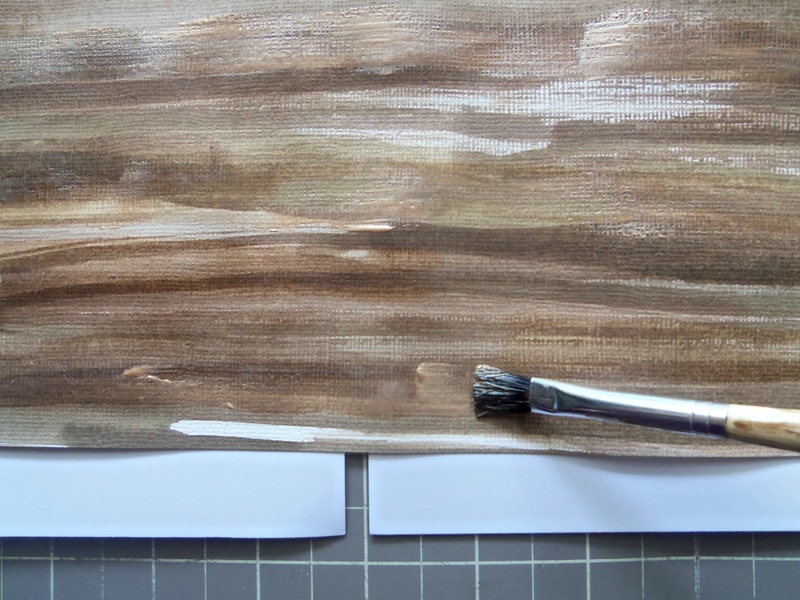 I made my own paper paper with a wood look to it. 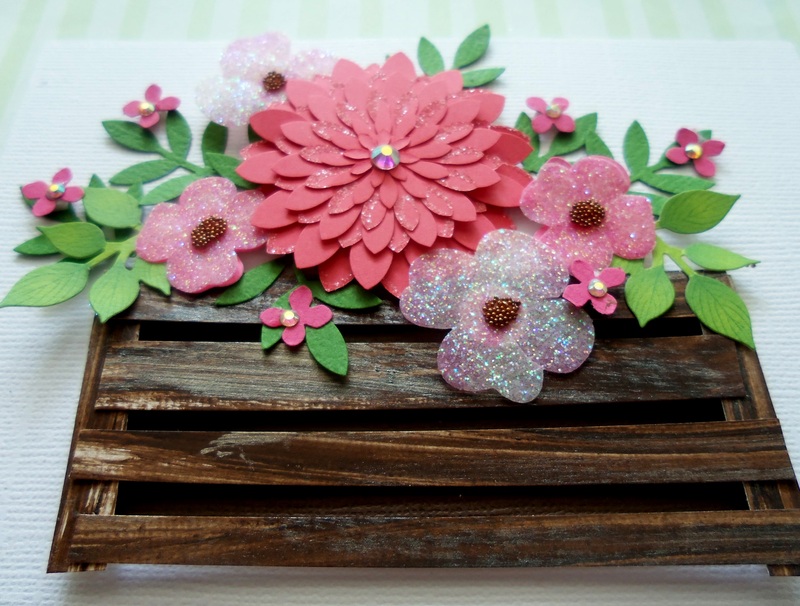 Then I created a crate and added all kinds of blooms inside. Check them out here on my website and on the Martha Stewart American Made Market. I thought I’d come up with a very easy version of this card thanks to a little help form my friends at Martha Stewart Crafts. It’s no secret I love and use their products on a daily basis in my business, personal projects , when I blog or have any TV segments to prep for. They are always with me! To enter to win the giveaway for the Martha Stewart Crafts, be sure to post your comment below or an another blog post coming up next Thursday. You have till Saturday May 9th to enter to win! 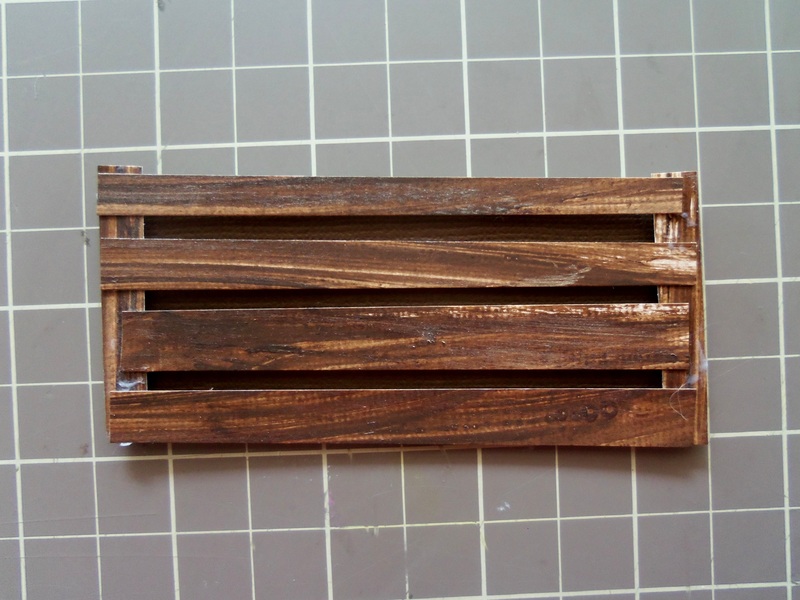 To make your wooden crate, you start with creating your own wood paper. 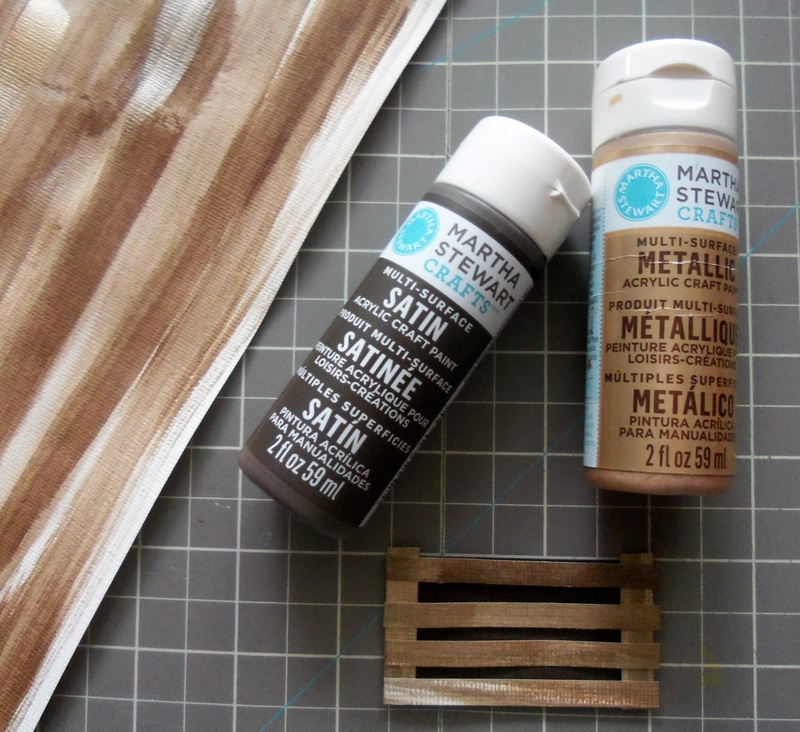 I used Martha Stewart Craft paint in Vanilla Bean and Rose Gold. 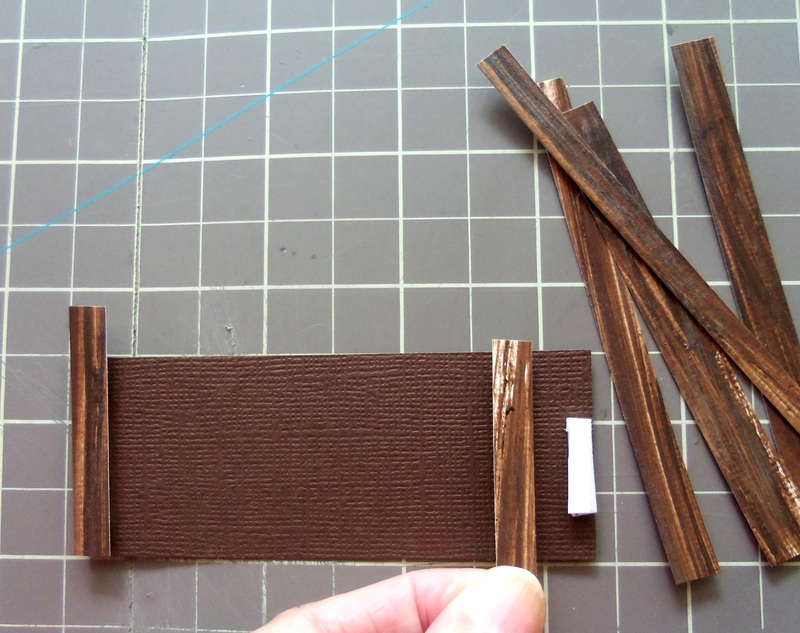 Go ahead and so a whole sheet, you can use it for as many cards or other ideas you may get with paper that needs to look like wood. Once you have this dry. You are ready to make your wooden crate. 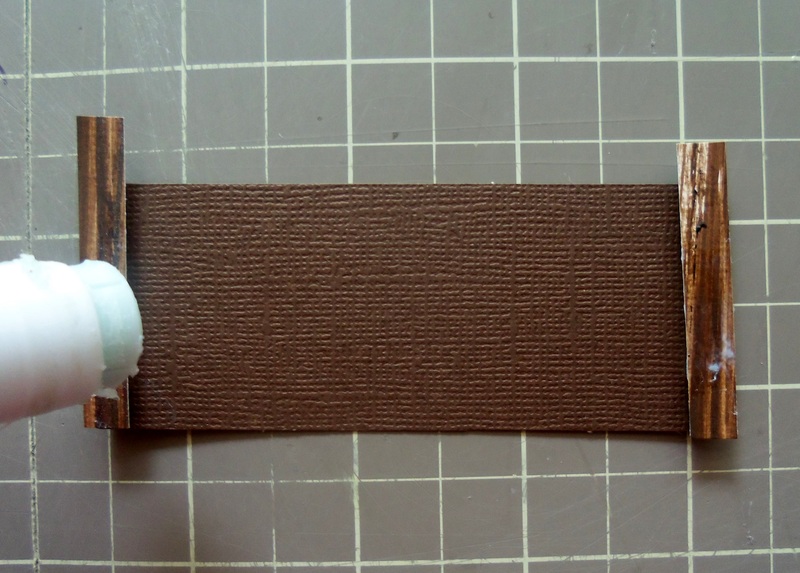 Use a piece of brown card stock ( aprox 2.5 inches x 1.5 inches) This size totally depends on the size of card you are making so just figure out what works best for your card size and design. 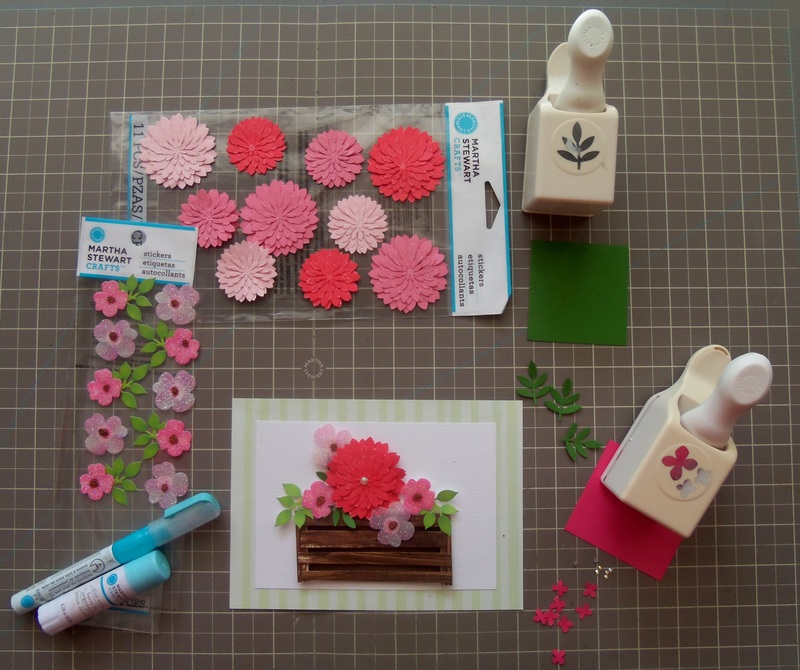 Any questions feel free to ask and remember to leave a comment on this post below or on next weeks post to enter to win the Martha Stewart craft items! 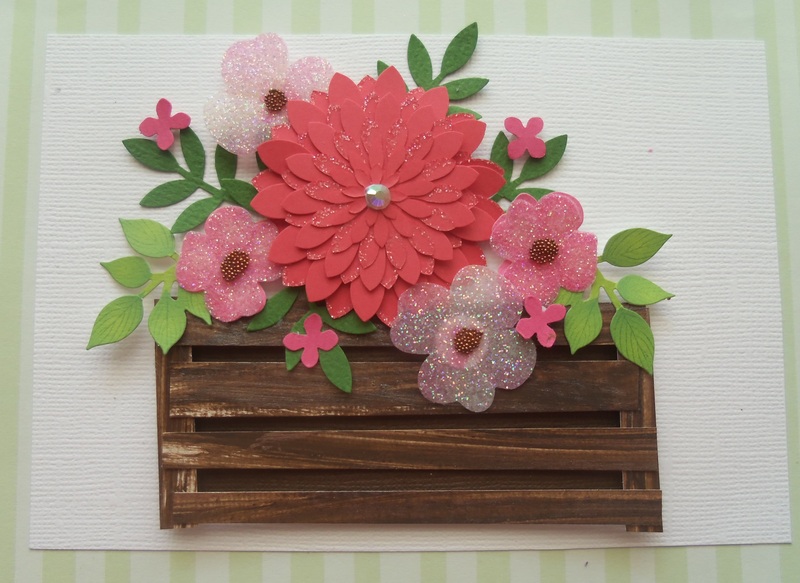 Happy Mother’s Day and happy paper crafting!!! Beautiful idea Rosa! Your cards are so amazing!! I especially love the photos you recreate in paper. You are one talented lady! Wow, this is so pretty!! What a great technique! Rosa, I find your blog to be so inspirational. Thank you!